To see all of the wedding projects during the wedding planning stage, see my wedding section! Need an idea for your honeymoon? See my honeymoon adventure and pictures in Costa Rica! To all Sailors in the Navy. Thanks for serving our country. This website is dedicated to all girlfriends, fiances and wives. It's heartbreaking to see your significant other leave the country to serve our nation but we're proud that they do this for our country. 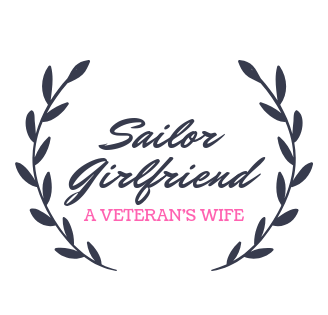 This website hopes to enrich every woman to stay true to their values and support their favorite sailors through hard times. There is always a light at the end of the tunnel. The writer for Sailor Girlfriend is a wife of a navy veteran and submariner, who worked with nuclear reactors on the submarines. See Sailor Girlfriend's wedding plans when she was still wedding planning!